Vettel led from the start and looked to be serenely driving towards victory before a late error saw him pitch his car into the barriers in the slippery conditions, leading to a tearful apology to his team over the radio. Raikkonen did see the chequered flag, but will rue the strategy calls that left him on much older tyres than the Mercedes duo and cost him a chance of victory. 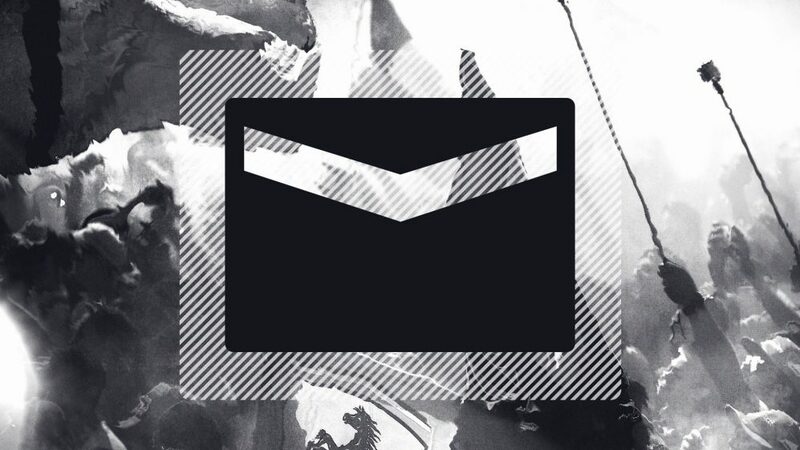 "There’s not much to say: I made a small mistake which had a huge impact on the result. I braked just a tiny bit too late for the corner, locked the front tyres and then the rear ones, so that I couldn’t turn the car anymore. I think I had managed everything right before that. We had the pace and we had been in control of the race up to that point. It was my mistake, so I am disappointed, but I don’t think we still have to show what we can do. We’ve shown everywhere that we are competitive, so I am looking forward to Hungary next weekend." "It was pretty difficult out there today. Surprisingly, in some corners there was decent grip and in some others there was none at all; we could feel the rain especially in Turns 2 and 6. It was hard to tell when to slow down and where the grip was. Obviously, you had to make your decision before the braking zone, knowing that if it happens to be wetter than you expected, there’s not much you can do. It was not easy but we tried to make the best calls and I think we got it right. The most tricky moments were before the safety car came in; it felt like it was raining a lot, somehow we had some decent grip and suddenly quite bad grip. At one point I had a moment with some back-markers and unfortunately I lost second place. In many ways it could have been better today, but this is what we got. I think that we made the most of it, considering the situation." 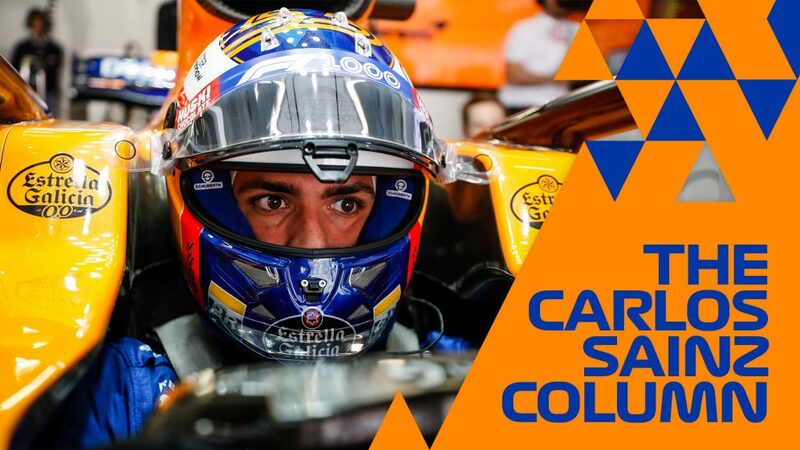 "In what was a particularly fraught weekend for the team, it would have been important for us to bring home the win and our car had shown it was up to the job. Unfortunately, things did not go as planned. Kimi drove a great race to make it to the podium. We now head off immediately for Hungary, determined to give it our best shot, just prior to the summer break." Bottas kept P2 at the start as Hamilton made easy work of the midfield runners to climb up the field. Pitting much later than the other front runners in a master stroke of strategy, Hamilton had the best tyres when the rain came and after Vettel's crash, inherited the lead when Bottas and Raikkonen were forced to pit for fresh rubber. From there he was faultless to win his fourth German Grand Prix, with Bottas a credible second after being told to hold station behind. "I've never experienced a race quite like this. I knew sitting on the grid that I had to catch the guys at the front - that was my goal. I did a very long first stint, but I had to stop just before it started to rain as the tyre just couldn't hold out any longer. It rained more and more and it was so tricky out there, but I'd come so far, there was no way I was giving it up. To get the 1-2 for Mercedes, especially on a weekend when the Team showed their confidence in us by re-signing us, is tremendous. I would never have thought you could do something like that today but I just kept pushing, I kept believing and it happened. I prayed as I always do before the race, and it feels like those prayers were answered. There was a lot of negativity this weekend, but I feel like the rain has come down and washed away all of that negativity. It's been a real dream and a day I'll always remember." "I would have loved to win this race, but at the moment I'm very happy for us at the team - it's a perfect result here at the home race for Mercedes in Germany. I was fighting for the win today and things started to unfold quite nicely for me towards the end of the race. But unfortunately I was a bit unlucky as the Safety Car did not come at an ideal time for me in terms of tyre age. That's where I lost the race. Lewis had a great comeback and drove a mega race - probably one of his best. In the end he was a bit more lucky with the Safety Car timing than I was. I had a good opportunity at the re-start, Lewis and I had a great, fair battle - but he managed to stay ahead. It must have been quite exciting to watch - two of the same cars fighting it out on the track. We decided not to pit for the Intermediate tyres; it was risky, but the team was comfortable that the rain would not last long. It turned out to be exactly the right decision, so I'm glad I trusted the team. I will keep pushing hard and I'm sure my time will come." 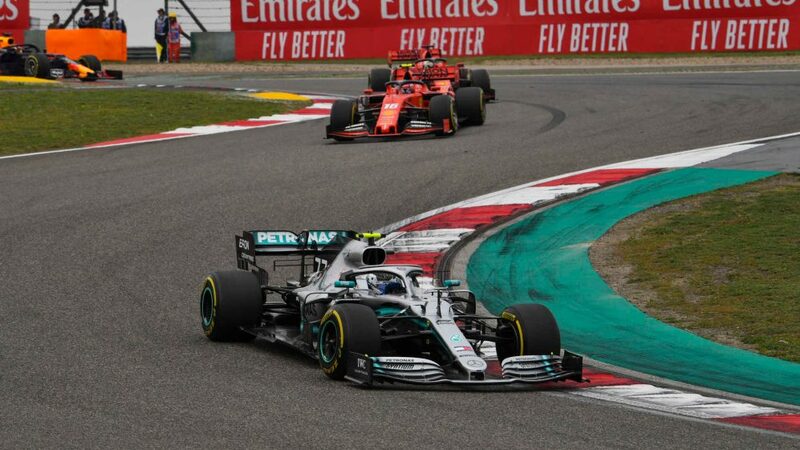 "What an incredible race - here at Hockenheim, on home turf for Mercedes, and a one-two finish after all the bad luck we have had in recent races. Today it felt like that turned into good fortune for us and it was the perfect scene on the podium with our two drivers and Dr Zetsche up there. Like always, the race happens on Sunday not Saturday, and sometimes it's not the quickest car that wins; that was what happened today. But even in the joy of victory, our thoughts also remain with Sergio Marchionne and his family; although we are rivals on the track, we are friends off it and we were saddened to hear the news of his illness. It's hard to sum up a Grand Prix like this one in a few sentences but things were unfolding in an interesting way when the rain came. Valtteri was planning to make the one-stop plan work, and looked like he was in better shape with his tyres than the Ferraris ahead. Likewise, Lewis had great pace running long on the soft tyre, then was poised to hunt down the guys in front in the second part of the race. "Things were pretty chaotic when the Safety Car came out - it was a very late call, a lot of traffic on the radio and we ended up with one car in the pits and one car out on track. In the end, this covered every option for us - then the battle was on when they went back to racing. 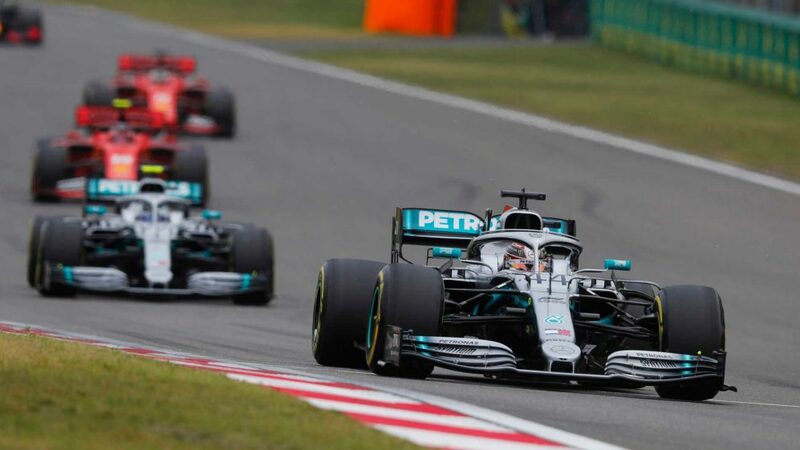 With so much at stake, and after the misfortune of recent weeks, we took the call to tell Valtteri to hold position; it would have been the same if the cars had been the other way round, too, because we needed to protect the one-two and avoid losing one or both cars. After the drama of Silverstone and then qualifying yesterday, this is a dream result and that unpredictability is the beauty of sport. But our focus will turn quickly to Hungary, where we will have to do it all over again next weekend." "After yesterday we were wondering when our luck was going to change but we'd never expected today's race to go the way it did. To finish with a 1-2 at one of our home races is amazing, this weekend will be one of those that stays in your memory for ever. It's easy to underestimate how difficult it is to stay on track in those conditions on dry tyres so well done to both drivers who made today's result possible. Valtteri's race was panning out as we'd expected to Vettel. The dry situation wasn't very exciting as it was all about driving to tyre temperature limits and as a result Valtteri couldn't really put the Ferrari under pressure. The second stint was more promising, Vettel was losing time with Kimi and the traffic and it seemed like Valtteri's tyres were in better condition which helped when the rain started to fall which was helping us close further. 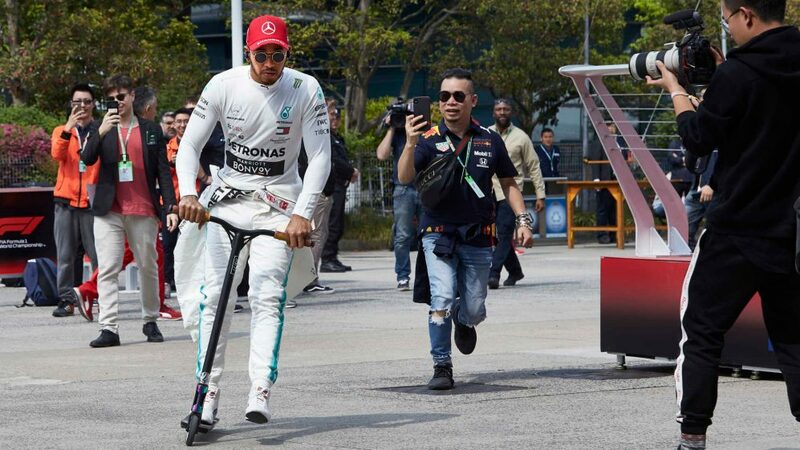 "Lewis's plan worked very nicely in the conditions, he did a great job of looking after his tyres in the early traffic and was able to push the stop very late. We decided to fit new Ultras on lap 42 as we could see the rain coming but wanted to be on new tyres when it came as we felt we could ride out the first shower on dries. This paid dividends as he was able to really close on the lead in the difficult conditions. The safety car created the race winning opportunity for Lewis, he had the best tyres of anyone so staying out was not an issue. Valtteri needed fresh tyres to restart so his stop was necessary. It wasn't a clean stop but luckily it didn't end up costing a position. 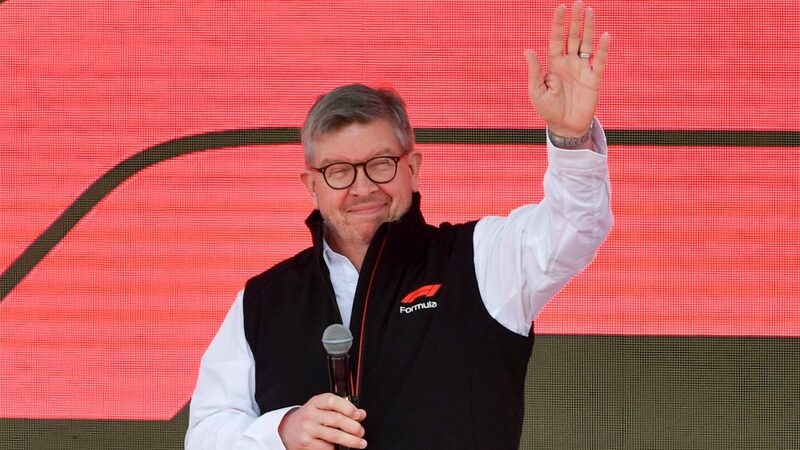 "After the restart we'd asked the drivers to hold position in the closing stages as the conditions were so tricky and we have to think about both championships given how close our fight is with Ferrari. It's never a nice call for a driver to hear but Valtteri showed his class and professionalism today and I hope we can see him on the top step soon." Mixed conditions normally favour Red Bull with their bold strategy calls, but today was just not their day. Ricciardo made his way up through the field and into the points before retiring with an apparent PU issue. 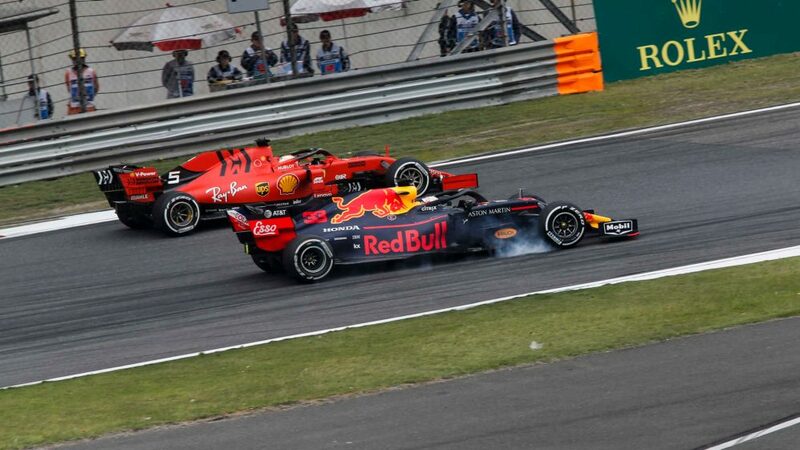 Verstappen gambled when the rain came and fitted inters, but it was the wrong call and a second stop for ultrasoft rubber cost him a chance of a podium. Haas saw both cars briefly squabble but keep it relatively clean on the first lap, and looked on to score strong points. Covering off Renault's switch to inters proved costly with the safety car timing and cost Magnussen his points finish. Grosjean atoned for recent errors to fight his way back up through the field, overtaking both Force Indias on the last couple of laps to grab his second points finish of the season. It seemed Renault were heading for a double points finish, but a call to put both cars onto intermediate tyres backfired for Sainz, who stopped just before the safety car period and lost places accordingly. He was then handed a 10-second time penalty for overtaking under the safety car which dropped him to P12. Hulkenberg was more fortuitous in his pit stop timings and despite having to stop again to change back onto ultrasofts, came home fifth for his best ever result on home soil. Leclerc lost places as faster cars made their way through the field, but seemed well poised to pounce should anyone retire. Instead, he made the bold call to switch to inters - which proved costly, as the switch back to slicks dropped him down the field, before a spin and then a big run-off through the gravel blotted his copybook in emphatic fashion. Ericsson meanwhile, kept his cool and benefited from staying out to grab his third points finish of the season. Ocon opted to start on the ultrasoft rubber and it paid off as he made up positions on the first lap. In the late chaos, he stayed out which propelled him into the top 10. Perez likewise kept his race clean to run solidly, despite one late spin in the wet conditions. 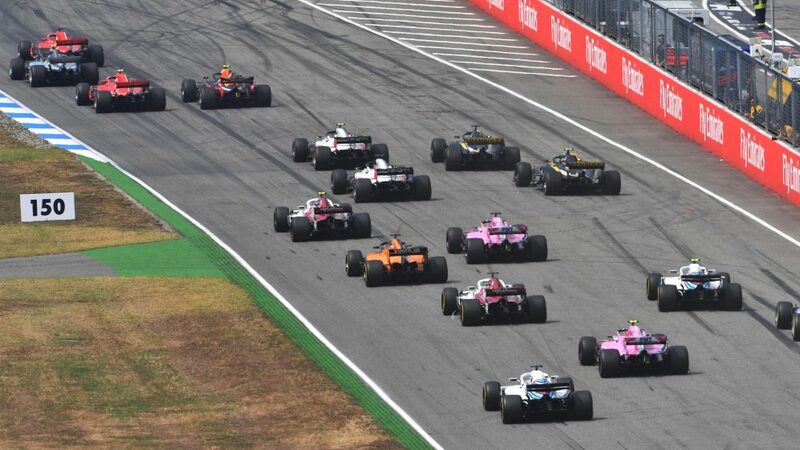 Force India made the right strategy calls with respect to their midfield rivals, which enabled their third double points finish in a row. Gasly started from the back after a raft of PU changes, and then was compromised by the decision to try full wet tyres in mixed conditions. 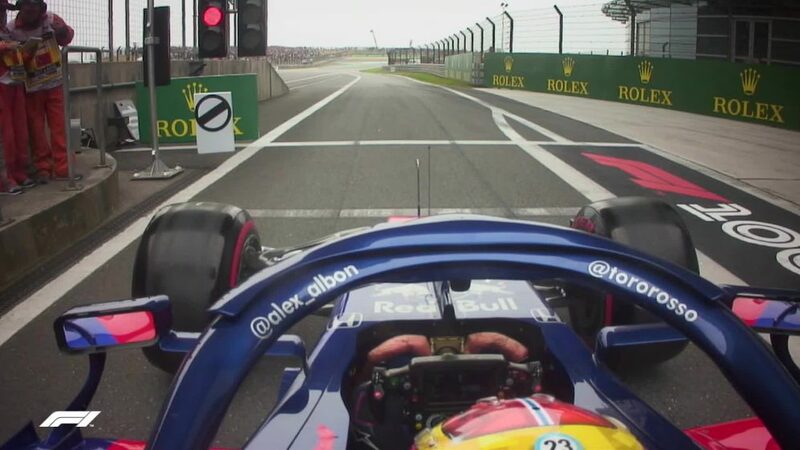 Hartley, by contrast, kept out of trouble and opted to stay on slicks, pitting for fresh rubber under the safety car to come home in the points and ensure a poor weekend for the Toro Rosso team ended on a high note. A bad day at the office - Vandoorne was called into the pits to retire after running towards the back of the field, before his apparent PU issue was rectified enough for him to continue. Alonso gambled with an early change to the inters which didn't pay off and he later did retire when running well outside the points, in conditions that seemed tailor-made for the Spaniard. “It was a tricky race today. “We bet on the rain and at the first drops we pitted for Intermediate tyres, expecting that it would rain hard in the following few minutes. But, it didn’t, and we were out there on a dry track with wet tyres, so we killed them and then we had to stop again to get back onto dry tyres. “At that point, our race was compromised. “It was difficult conditions out there, but we weren’t in the points so we had to try something. Disappointingly, the bet today was the wrong one. “It was a very strange race. “We had a terrible first part, when we were almost last – as we’ve been most of this weekend, to be honest. Then we had an engine issue; we thought we had to retire the car but then we found some settings to make it work again, even though with a little lower power than normal, but at least it got ourselves back in the race. “When the rain came down we took the right decision by not pitting for Intermediate tyres, which got ourselves up a few positions. Thirteenth was probably the best position we could’ve gained today. “A disappointing German Grand Prix for us. “On Fernando’s side we took a gamble, banking on there being some heavy rain, but unfortunately we were a little too early and the gamble didn’t pay off. It’s a real shame for Fernando who was actually driving a really good race at that time, fighting as he usually does. “At the end of the race, there were some concerns over his gearbox and we had to retire his car. “On Stoffel’s side, we had a much calmer afternoon and he drove a solid race. He had an issue half way though that we are still investigating and which lost him a lot of time, but it was a solid finish in the end. Williams were running solidly, albeit outside the points, until the rain arrived. They gambled and put both cars onto the intermediate rubber, only to see both cars retire almost immediately with technical issues. Sirotkin pulled to one side of the track with smoke billowing from his FW41, before Stroll wound up in the garage with a brake problem. "It was a good race and I had to fight quite a lot at the start. I had some good fights which I won and others which I unfortunately lost as I was not in position to do so. But once the race settled down it was a good race and we managed the tyre well. The pace was reasonable and when the rain started, I was very confident and closed the gap between cars ahead of me quite quickly. When the safety car was deployed I felt it was our chance but unfortunately, I had a call to stop the car immediately." "I had to retire as I lost brakes. Qualifying looked strong yesterday, but today the pace wasn’t great. But I was happy with my race. At one stage we looked like we were in a pretty promising position, but then the rain started to come in. Looking at the results, Hartley scored a point and we were in front of him before we stopped for the inters and then obviously we had to retire with the brake failure. However, at a certain stage we were looking pretty good. It is a shame we could not be there at the end to capitalise on some of the mixed conditions." "That was a disappointing result for us today. 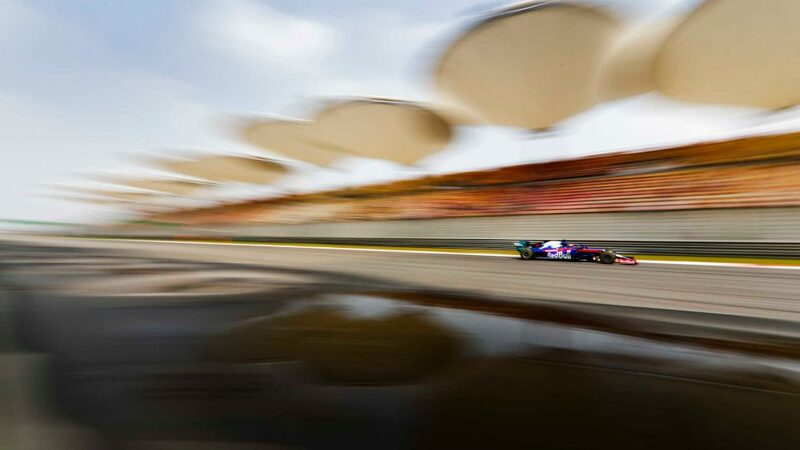 It was a particularly tricky race with the rain and these are always a test of the race operations and the drivers' responses to rapidly changing conditions. I think we called it pretty well and would have been in comparatively good positions and possibly in the points, but both the cars broke down for entirely different reasons. This is a particular blow as if there is one thing we have achieved this year it is being significantly more reliable than last year, with only one other car related retirement this year. Sergey had an oil fire due to an oil leak somewhere in the engine circuit, but we are still investigating this, and in Lance's case he had a failure in the rear brake circuit, losing all control of the rear brakes. In both cases it was clearly necessary to stop the car straightaway."